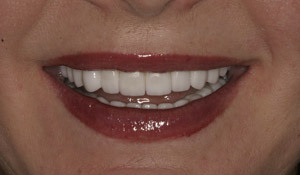 Over the years, Dr. Stankiewicz has improved the smiles of hundreds of people. 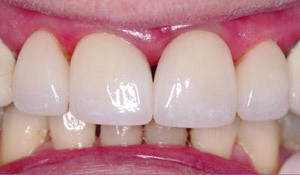 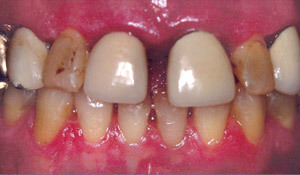 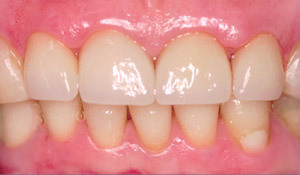 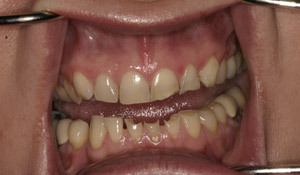 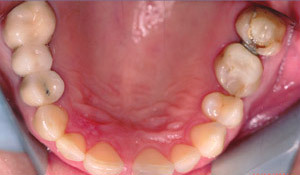 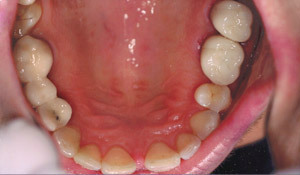 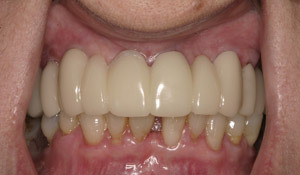 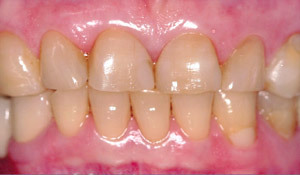 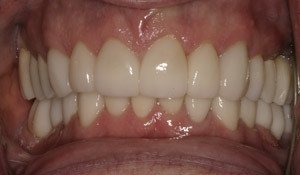 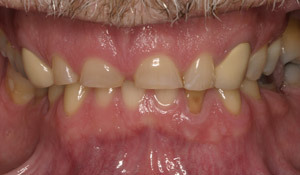 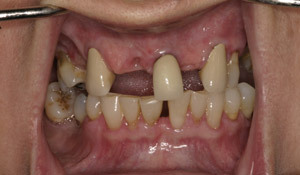 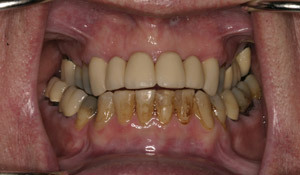 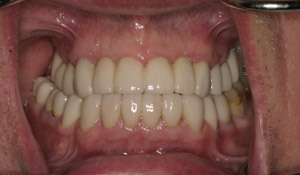 Since a picture is worth a thousand words, it’s easier to see how we have helped people by showing you before and after photos of cases we have worked on. 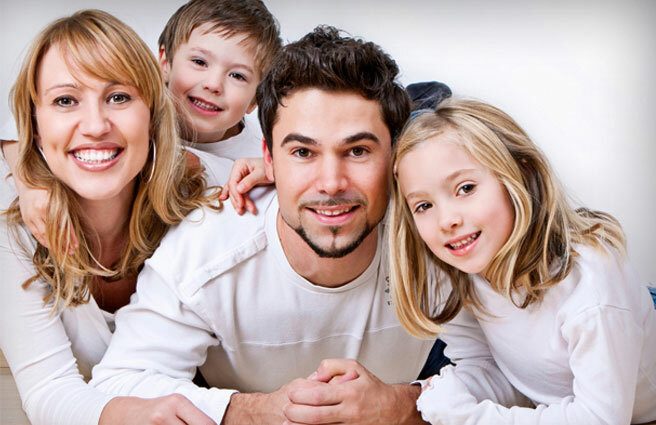 If you would like to see your smile included in our photo gallery, call our Allen Park dental office at (313) 928-6100 to a complimentary cosmetic consultation.